Family business Capital Cleaning and Maintenance in Kent was established in 1992 with extensive experience in all things cleaning including Carpet Cleaning, Upholstery Cleaning, Contract Cleaning, Jetwashing, in fact anything you want cleaned, domestic or commercial, Capital Cleaning and Maintenance can clean it for you. 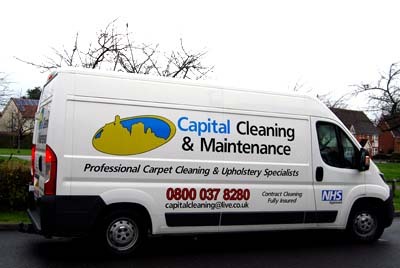 With a comprehensive range of machinery for cleaning inside and out, Capital Cleaning and Maintenance cover Kent, London and the South-East. 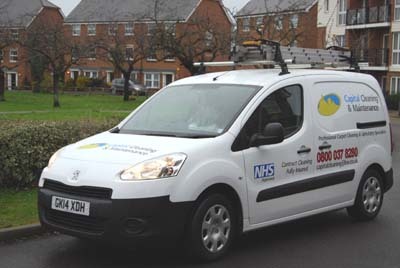 Get in touch for a no-obligation quotation, domestic or commercial, all contracts considered.